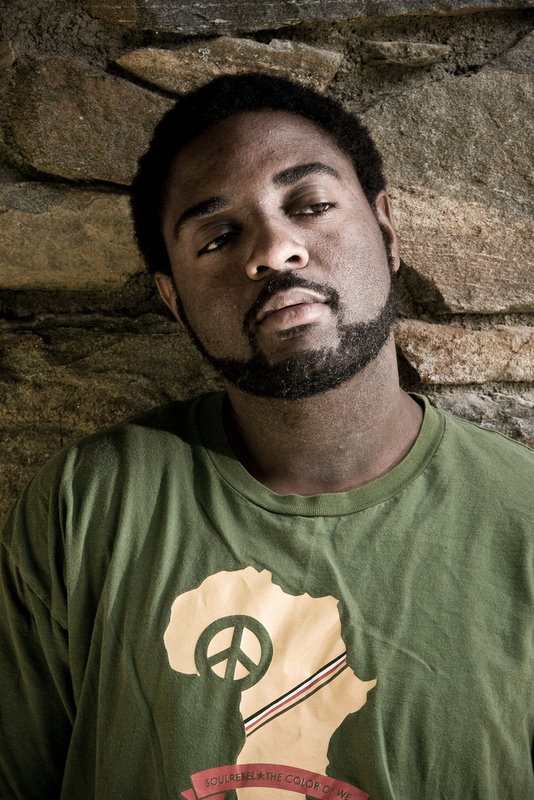 Reginald Dwayne Betts has been awarded the Holden Fellowship from MFA program for Writers at Warren Wilson College. A Cave Canem fellow, his poetry has appeared in Ploughshares, Crab Orchard Review, Poet Lore and others. He is a Breadloaf Writer’s Conference scholarship recipient and a graduate of Prince George’s Community College in Largo, MD and the University of Maryland in College Park, MD. In August 2009 his memoir, A Question of Freedom, was published by Avery/Penguin.